AgLa4D Construction Technology was born in 2010 as the first company specialized in the creation of serious games to optimize complex projects. Mainly, our services are based on the management of virtual models. This can be done in different ways by exporting models and then adding plugins information to optimize or developing processes. Established in 2010 as a knowledge based business solutions provider to Oil, Gas & process industry sectors. – 3D Models & Exportations. Engineerings that work in the field of renewables energy and sustainability. -Companies that work on BIM. – Oil&Gas owner & Engineerings Companies. No matter the business area, with COMOS Walkinside and differents plugins made by AgLa4D, it is possible to manage different kinds of models, therefore AgLa4D has created well defined strategies to enter the market. Using intelligent 3D models makes plant engineering and operation safer and more efficient. 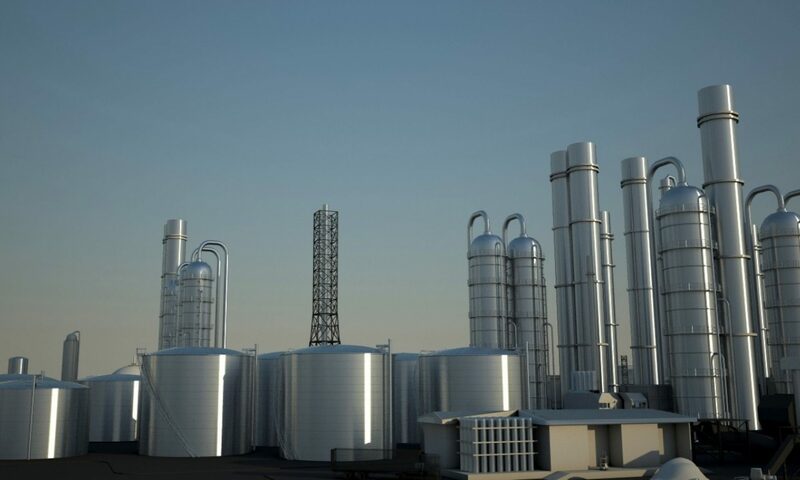 COMOS Walkinside is a powerful 3D virtual reality visualization software solution which directly accesses all plant information to display the current status of a plant in visually appealing, realistic 3D graphics. COMOS Walkinside enables the usage of 3D engineering data from the basic and detail engineering phases throughout the entire asset lifecycle. Highly complex process plant models can be represented realistically in three dimensions, with COMOS acting as a global data center. Up-to-date plant data is always available and can be used not only for engineering and monitoring purposes, but also for operation and training. Service and maintenance work can be planned, simulated and executed efficiently. COMOS Walkinside offers solutions for 3D virtual reality model building and viewing. It can be used for immersive operator training and delivers tools for efficient data exchange with third party applications as well as distributed real-time collaboration. Today, the process industry is facing growing challenges in the form of global competition, shorter innovation cycles, increasingly stringent legal regulations for safety and enviromental protection, as well as a rising demand for individualized products. COMOS delivers the intelligent answer to these challenges – a comprehensive range of solutions covering the entire plant lifecycle. Calle Mayor Nº20bis, escalera izd, Dto 9. 48930 Getxo, Bizkaia.